RCP managed the development of Genesis Energy’s new head office. 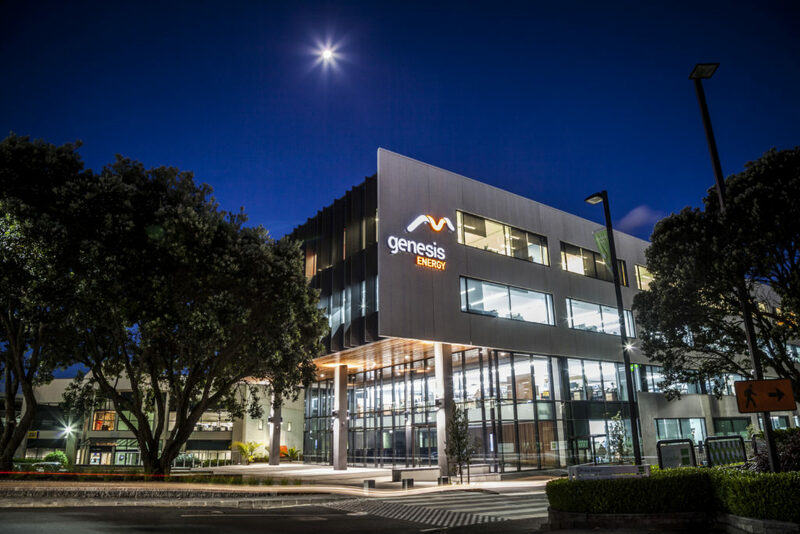 The development represents an integrated base build and fit out for Genesis Energy’s new Corporate Office, creating a dynamic and exciting workplace environment in line with the clients desired methods of working. 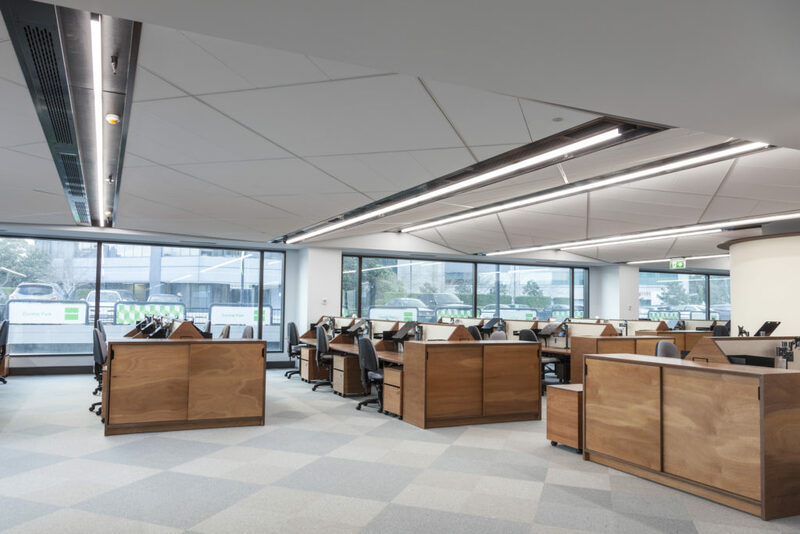 Distinctive design features, carefully integrated building systems, custom designed furniture pieces, and a high level of finish have delivered a unique office space, specific to Genesis Energy as a company. 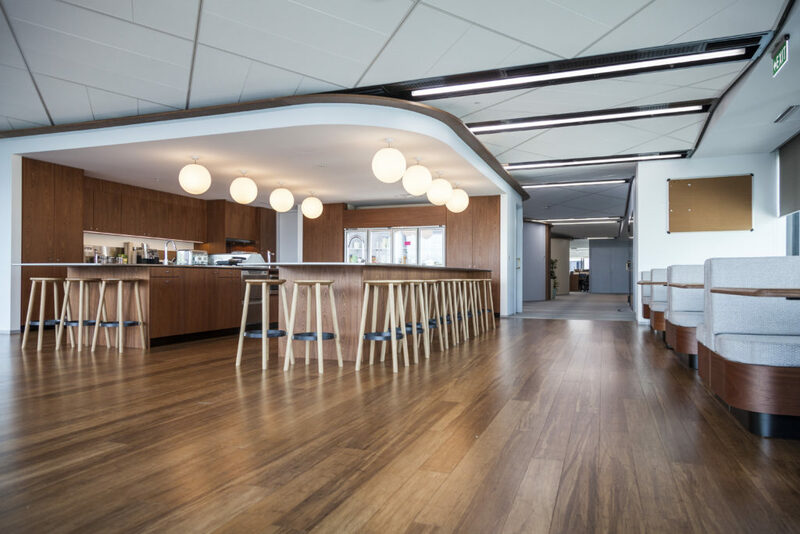 The design was tailored specifically to Genesis Energy’s purpose and was conceived as a response to the clients brief for an exciting new corporate headquarters that would challenge the perceived norms of office working environments. 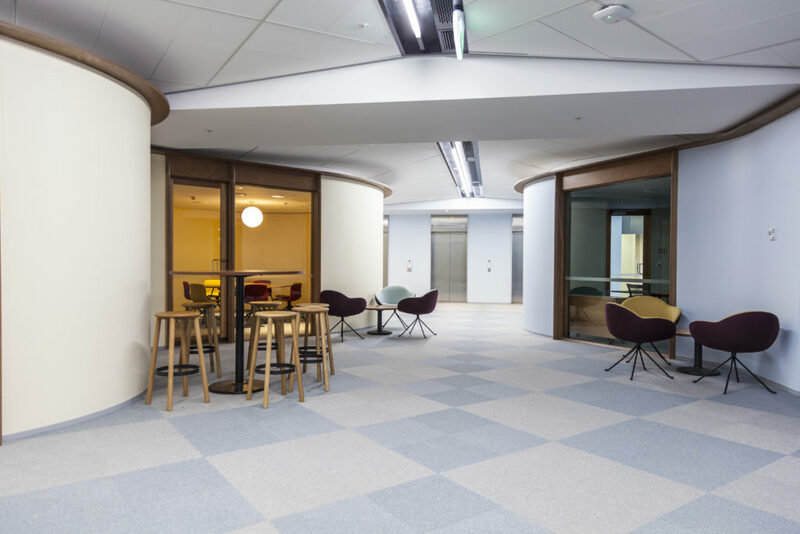 The result is dynamic floor layouts and flexible floor plates which are accentuated through unique and innovative architectural design and service solutions to provide an exciting and comfortable office environment.